Search Engine Optimization (SEO) is key to making sure potential clients find you online. Local Austin SEO is the process of optimizing your website to ensure you rank high in search results related to your local area. Around 75% of Google’s users will never click beyond the first page of search results. This means if your website doesn’t rank within the top listings, your business is missing out on important traffic. Local SEO focuses on maximizing your website’s ranking for local searches. As a result, sites with strong local SEO optimization are appearing higher in customer’s searches. Google, Yahoo, and other search engines focus on local search to improve the quality of search for their users. Google’s research indicates that users searching using localized terms are more likely to visit or make a purchase within one day. This proves that people are using search engines to seek out and make use of their local businesses. By implementing local SEO, you can ensure your business is tapping into the local market. As well as keeping up with local and nationwide competition. Use of mobile internet is also on the rise, and it is intertwined with local searches. In an era in which it seems like most of us have our smartphones in hand, it’s easier than ever to turn to the web when we’re out and about to seek out local businesses. Smartphones can utilize our current location to deliver more accurate local search results. So now it’s more important than ever for businesses to ensure that their online presence is optimized for location-based search queries. Who Needs Local Austin SEO? Both local and nationwide businesses should have a local SEO strategy. It is particularly important for businesses which are based out of one geographical area. 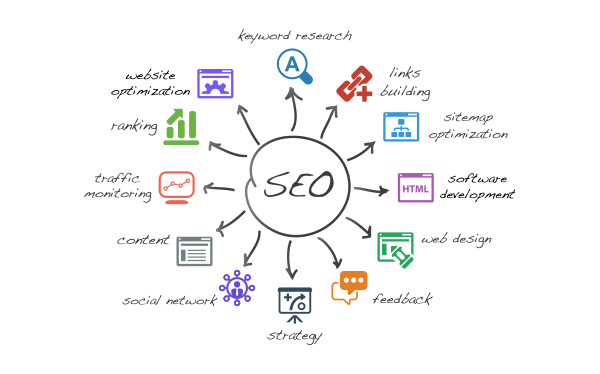 This includes SEO for doctors, SEO for lawyers, SEO for restaurants, SEO for cafes, SEO for bars and SEO for clubs, SEO for hair and beauty salons, SEO for med spas and medical or cosmetic practices. As well as SEO for construction firms, SEO for plumbers, SEO for electricians and other tradespeople which operate within specific geographical areas. Even retail stores and malls who want to expand their reach beyond simple passing trade. Local SEO in Austin can be compared to having an advert in your local newspaper. Except it’s accessible to a far wider demographic of customers who are all looking for a business just like yours. Why Outsource Local SEO in Austin? Austin SEO is a complex and constantly evolving science. Search giant Google is persistently adapting algorithms and adjusting the benchmark for local SEO success. Anyone can learn the basics of SEO in Austin. However, it takes a huge amount of time and expertise to perfect the art of local SEO. 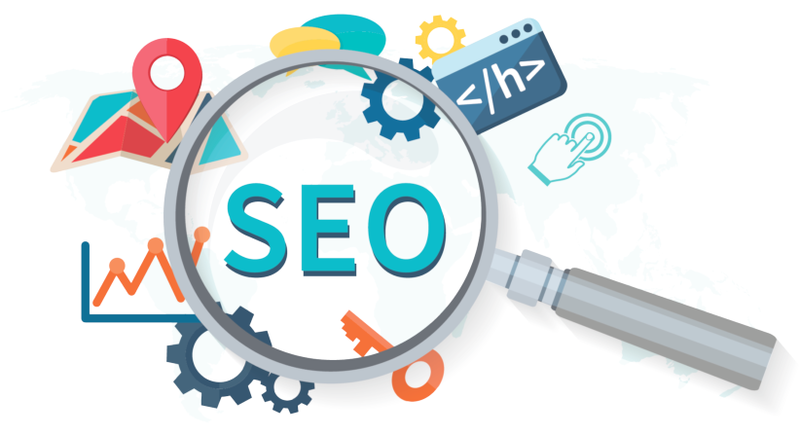 Implementing a successful Local Search Engine Optimization strategy, as well as consistently adapting and evolving along with the search engines’ algorithm changes can be a very daunting task. By outsourcing your SEO to us, you are putting your website in the trustworthy hands of our Austin Search Engine Optimization experts. 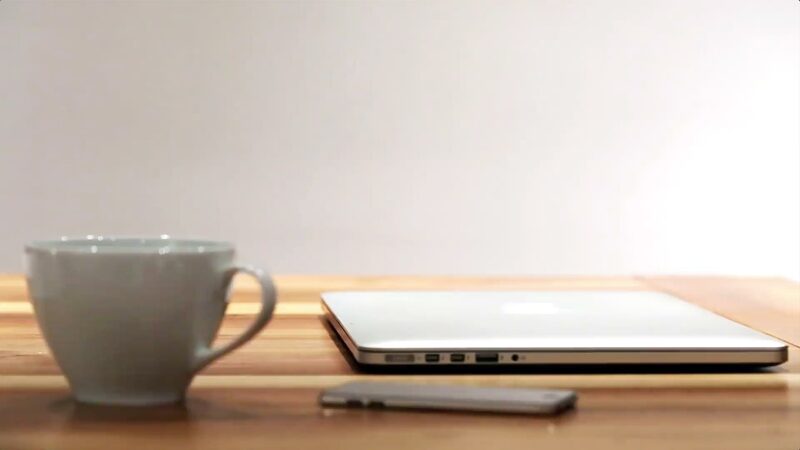 Resulting in peace of mind that your online content is being optimized for local search. Most of all, that gives you more time to focus on doing what you do best… growing your business, and delivering unbeatable service to your local customers. Get in touch today to discover how local Austin SEO could change your business.